Why is Martian Manhunter’s costume in here? And look! 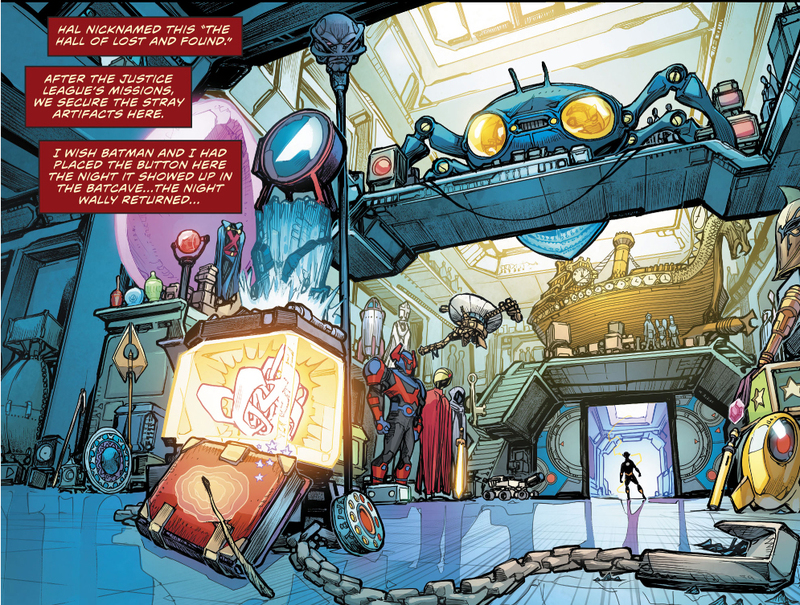 I see Blue Beetle’s car! and booster gold’s thing on the right.